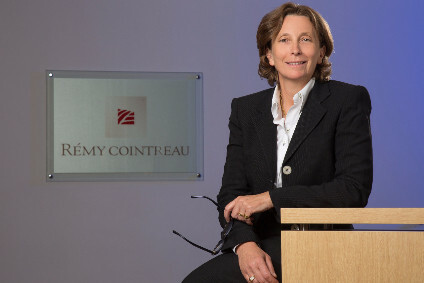 On Thursday, Remy Cointreau will release its third-quarter and year-to-date sales figures. 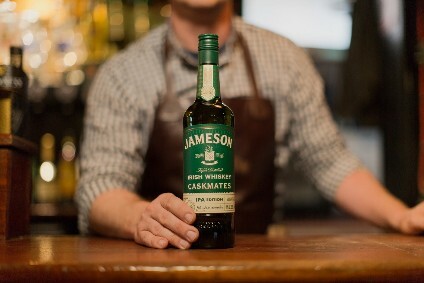 Here, just-drinks takes a closer look at the spirits group's highlights during the three months to the end of December. At the beginning of December, the firm moved further into the brown spirits category with the acquisition of North American single malt whiskey producer Westland Distillery.